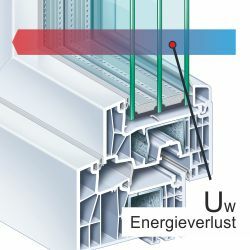 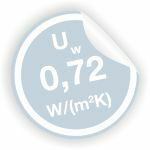 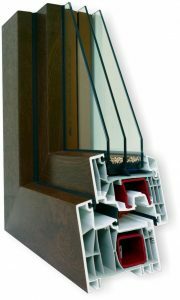 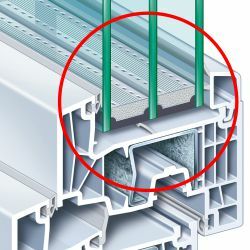 Kömmerling 88 window system considerably outclasses its competitors and greatly exceeds the standards which were established for requirements related to quality, resistance, waterproofness and thermal insulation of windows. 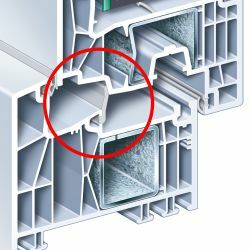 For everyone who considers solid windows to serve for many years should learn about the offer for Kömmerling 88 windows. 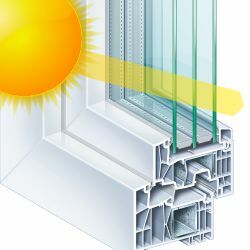 Slender and maximally stable window profiles enable the use of big glazed surfaces for optimal sunlight in rooms and thus they guarantee a high level of sunlight recovery. 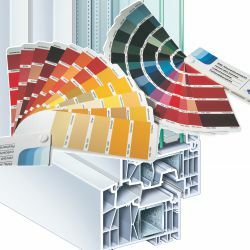 wide colour palette, from classic whites, through wooden-like, to the latest class of ALUX veneers of the surface looking and feeling like powder coated aluminium.